At SunCoast Traffic School, we believe that choosing the right school is an important first step in your future driving success. While many schools tell you how long they’ve been in business, and how “good” their instructors are, few actually share their real credentials with you because they have none. Here is our story, along with our credentials, to assist you in making a decision. SunCoast Traffic School (“SCTS”) was founded in Hernando County in 2001. 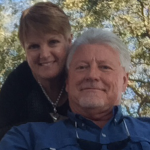 SCTS is owned and operated by Judy and Greg Blesie, who moved to Hernando County from Minneapolis, MN in 1992. The move resulted from Greg accepting a position as Safety/Personnel Manager for the Wal-Mart private fleet in Florida. Over the next 23 years, Greg served as Director of Driver Management and Safety for an international trucking firm, and as a Regional Safety & Compliance Manager for a large food company with a fleet of more than 5,000 vehicles. Judy brought her long career in banking to Florida and continued working with a large Southern based bank until she retired in 2002 to take on the day to day operations and administration of the Traffic School. In November of 2014, Greg retired from his corporate safety career to assist in further developing the services offered by SunCoast Traffic School to provide “best in class” behind the wheel training to the motoring public. Certified Safety Management Practitioner (CSMP) – The Institute for Safety and Health Management. Greg has authored, implemented, and overseen numerous driver training programs and safety policies and processes, and provided the leadership and support necessary for their successful implementation with a wide variety of specialized vehicle fleets. In May of 2017, SunCoast Traffic School added a Pasco based instructor, Tom Mohrbach, to better meet the demand for driving lesson requests in the area. 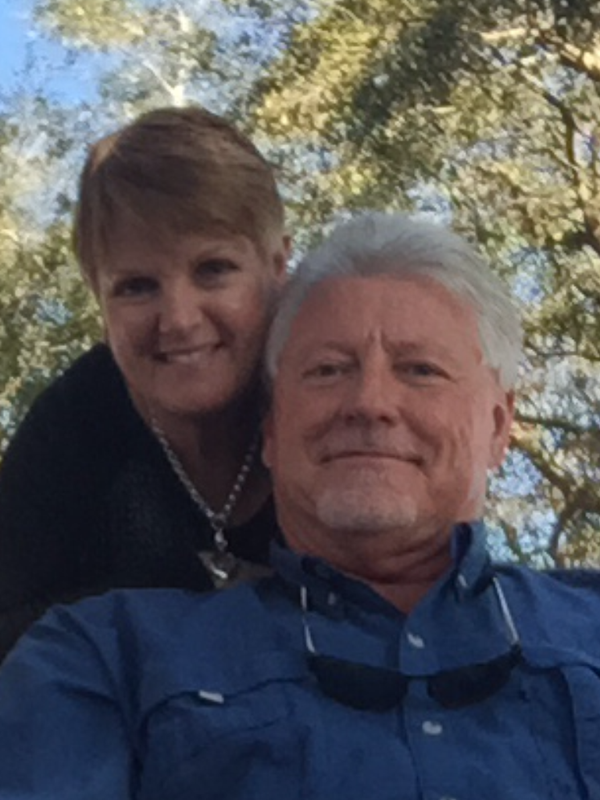 Tom and his wife of 30 years, Cindy, moved to Florida from the Michigan and Ohio area in 2016 after Tom retired from Police work after a 35 year career. Their daughter, Danielle, is an aspiring stage actress in Chicago. Having achieved the rank of Sergeant, and being recognized as Police Officer of the Year three times during his career, Tom looks forward to sharing nearly 40 years of driving experience with students, while being able to offer unique tips from a police officer’s perspective. Tom’s easy going nature makes students feel at ease and confident behind the wheel. SunCoast Traffic School could not be more pleased to have Tom’s experience, and personality assisting us in helping students drive safely on the most dangerous roadways in the U.S.. We both look forward to helping make safe and defensive driving a priority for you and your family members. Since 2001, it’s been our mission to change the often negative public perception of traffic/driving schools resulting from many in the industry who lack the background and training to be effective by controlling the quality of the training content and it’s delivery to the public. At SunCoast Traffic School, “We Care About Your Safety”. Thank you for considering SunCoast Traffic School for your training needs. We wish you well and look forward to hearing from you in the future.